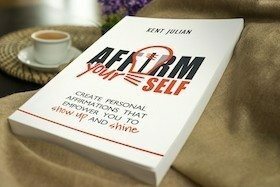 This video will revolutionize both your goal setting and how to go about achieving your goals—and when I say revolutionize, I mean REVOLUTIONIZE! A quick note about the video. At eight minutes, it’s a bit long, but is well worth your time. Additionally, within the first two minutes I share the end result, which is a concept called the Four Fence Posts of 100 Percent Responsibility. It revolves around the most important principle for moving from dream to do: E+R=O. Understanding E+R=O and how these fence posts function will help you break through your goal setting roadblocks so that you can achieve your goals both in life and career. 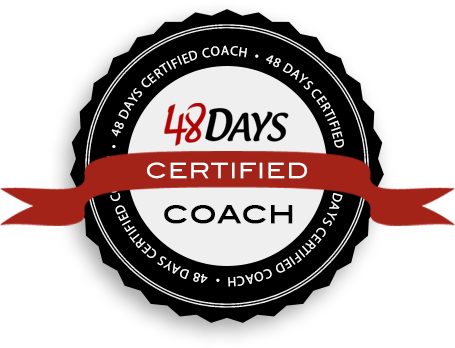 One more thing—watch the video all the way through because at the end there is a special discount code you can use for significant savings on our Goal-Getting Video Coaching Program (one of Live It Forward’s most popular products). Most people don’t accomplish their goals because they embrace an E=O equation. Successful people accomplish their goals and positively impact others because they add one letter to the equation…E+R=O. E+R=O creates the Four Fence Posts of 100 Percent Responsibility. Live within the Four Fence Posts of 100 Percent Responsibility and opportunities will increase for you (your fence posts will expand). Live outside of the Four Fence Posts of 100 Percent Responsibility and opportunities will shrink for you (your fence posts will contract). Don’t feel obligated to answer all of the questions below. Just answer the ones that really hit home with you. Together, let’s start a robust goal-setting conversation that will empower us to live E+R=O so that you can move from dream to do when it comes to your goal setting and goal achieving. Of all your current life goals, which one is most significant to you? Of all your current career goals, which one is most significant to you? Do you ever fall into an E=O mindset? How do you break out? Which fence post do you struggle with most: attitudes, actions, associations, or articulations? How does this struggle create roadblocks to achieving your goals? What strategies help you take 100 percent responsibility for your responses to the events in your life? 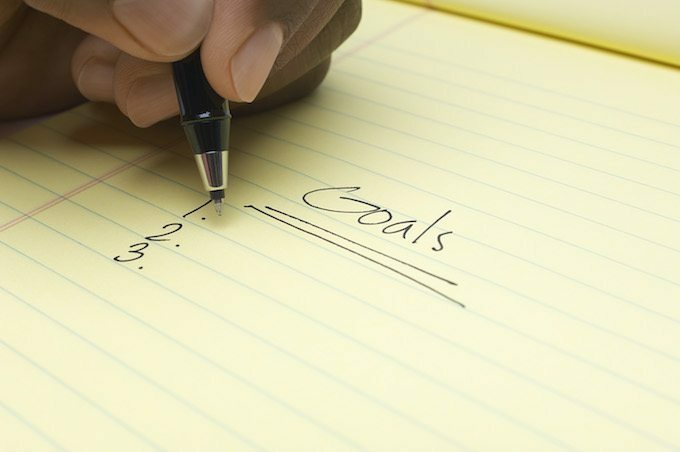 What are your best goal setting ideas?